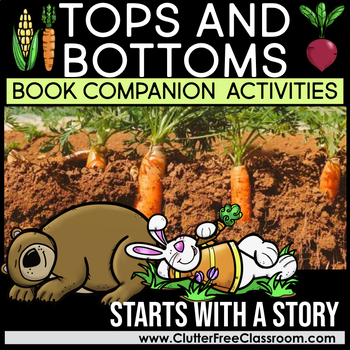 If you are teaching about plants or the lifecycle of plants then you will love this book. 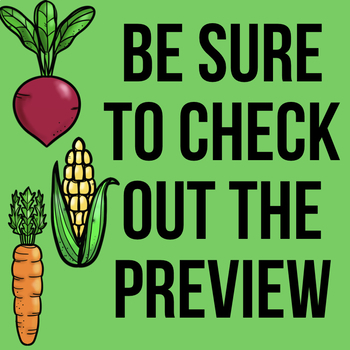 It's also a great story on it's ow! 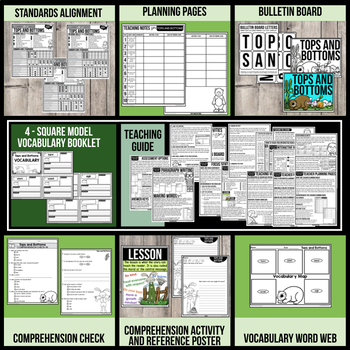 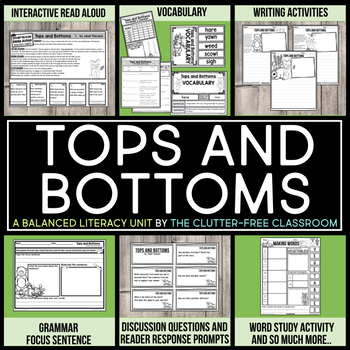 This standards-based, print and go resource includes a collection of reading resources designed to be used with a read aloud of TOPS and BOTTOMS by Janet Stevens.